We created, designed, and run this resource site for Jersey hikers that features hike instructions, photos, video, gear reviews, how-to info, and a trail blog. 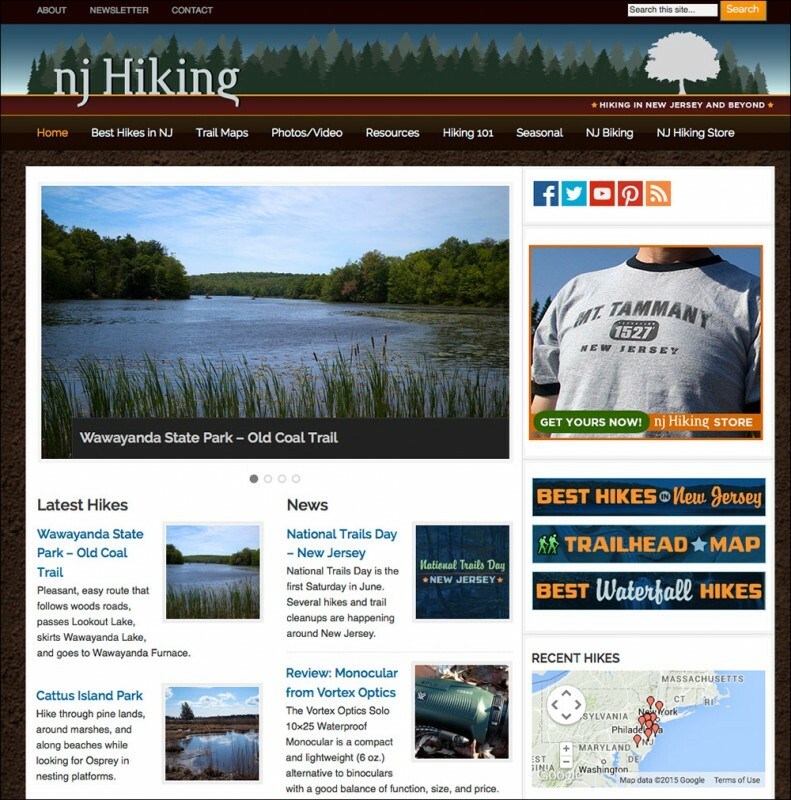 When we couldn’t find a site that had all the New Jersey hike info we wanted in one spot, we created the site we wished existed and put it online in case anyone else was looking for the same thing. The first version of the site went live in March of 2009 and we’ve been amazed at the response and traffic to the site. The site also allows us a practical way to test new web tech and plug-ins, monitor analytics, social media and marketing techniques – all with real-world traffic. © 2019 OPAQUE DESIGN, LLC All Rights Reserved.